Panda, a handsome gentleman from Finland. 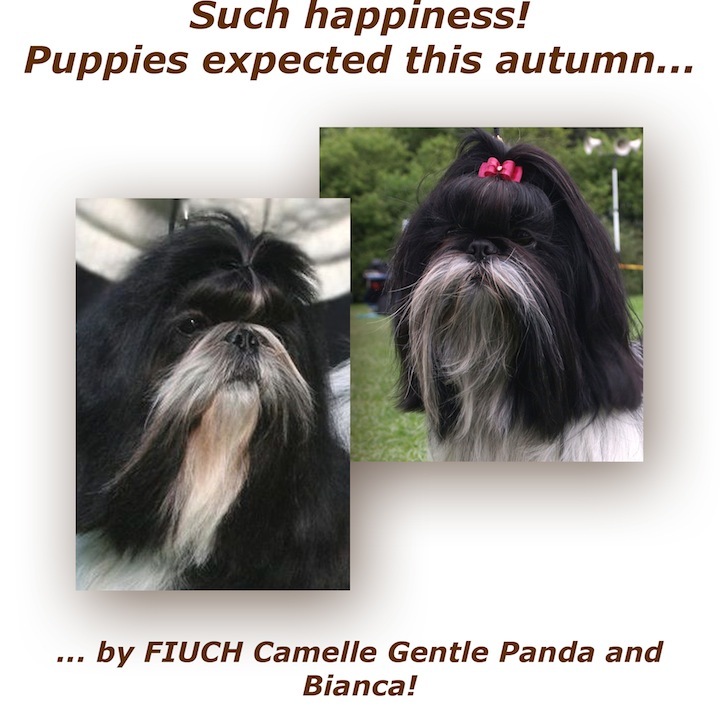 He is a very sound boy with that true Shih Tzu type and a lovely temperament. And as if that wasn´t enough he is also a son of Kajsa´s sister Nuppu.